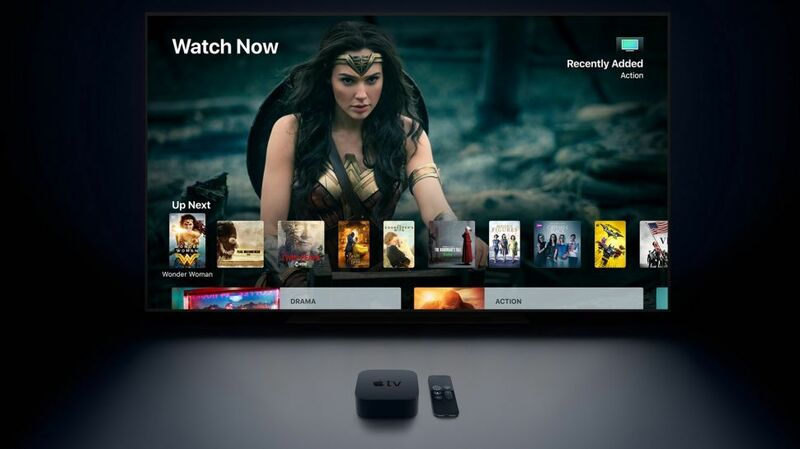 While it isn’t 100% confirmed, it’s pretty safe to assume at this point that Apple will be launching its long-awaited and much-rumored TV and movie streaming service at its upcoming March 25, 2019 keynote event. Two weeks ago, the Cupertino firm sent out official invites to the event and, while the included details were on the lighter side, the not-so-subtle title – “It’s show time” – gave us at least a rough idea of what to expect. At this point, what we’re not sure of is the finer details, like what exactly we’ll be watching on Apple’s new streaming service – although it’s all but guaranteed to at least include Apple’s own original content. There have also been rumors floating around to suggest that the service will act as a hub of sorts, which in the US will amalgamate services such as CBS, HBO and other popular channels, although we’ve learned that Netflix doesn’t want anything to do with it, perhaps unsurprisingly. There’s also word that the new streaming service will be part of a larger subscription package – perhaps similar to Amazon Prime and all its included benefits – that could also incorporate an Apple news and magazine service along with movie and TV streaming. No matter what Apple’s new service will look like, we’re all set to find out in the coming hours, so here are the details on how you can watch the unveiling live! If we haven’t listed your specific location, you use this nifty converter courtesy of timeanddate.com to find the exact day and time based on your nearest major city. Thankfully, streaming the Apple event is easy and free no matter where you are in the world. Simply follow this link and click ‘play’ to begin livestreaming the event from within your browser.